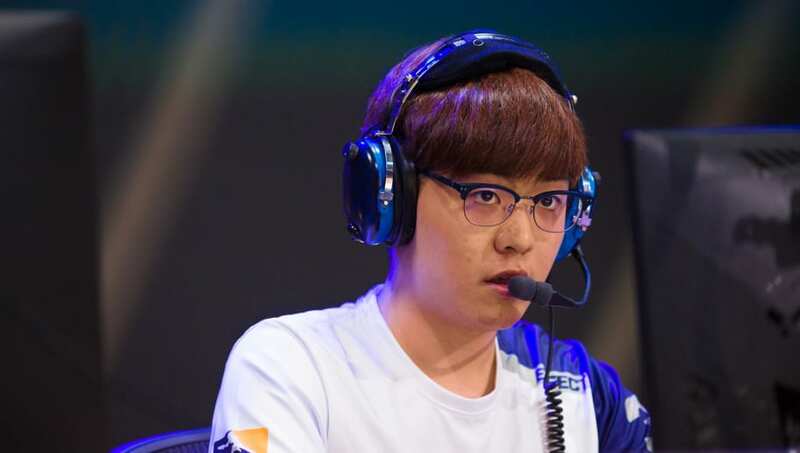 Hyeon "EFFECT" Hwang will remain on the Dallas Fuel as a streamer, according to a tweet published Friday by Dallas Fuel owner and CEO Mike "Hastr0" Rufail. Rufail's tweet came on the heels of the trailer for a new show created in conjunction with the Fuel's first jersey sponsor, Jack Box, titled Fuel House. The animated series stars EFFECT as one of the main characters, which was likely a strong motivator to keep him affiliated with the team in some capacity. EFFECT previously announced his intention to retire from professional Overwatch April 6, citing mental health struggles including depression and suicidal thoughts. Rufail confirmed the announcement that same day and wished EFFECT well. No mention was made of EFFECT's staying on as a sponsored streamer. The Dallas Fuel currently sits at 4-3, good for ninth place in the league overall. It plays its next match Saturday against the Toronto Defiant.